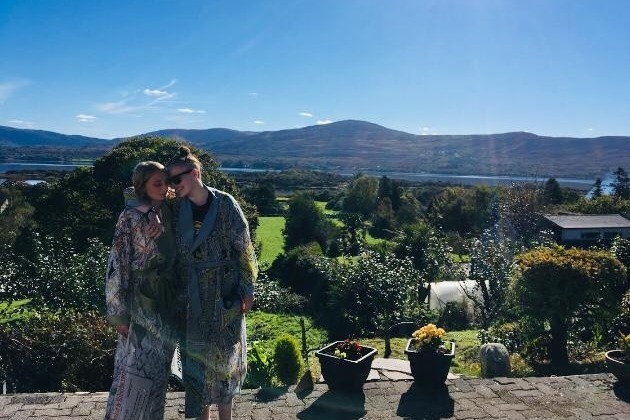 'Run 4 Rachel' is a team of over 20 of Rachel's family & friends who will participate in Quest Adventure Race held in Kenmare on Saturday March 2nd. Rachel Topham sadly passed away on the 1st of November 2018 after a 2 year battle with cancer. Our beloved Rachel, aged only 23, was cared for by The Kerry Palliative Care Team in her final weeks. We have set up this page to raise much-needed funds to support the Unit and The Home Care Team. All donations would be greatly appreciated. Thank you to everyone who has donated so far, we cannot believe the support for this worthy cause. I set up this page to raise funds for the Kerry Palliative Care Team based in Tralee, Co. Kerry. They were fantastic in supporting my sister Rachel Topham during her final weeks before passing away in November last year. I will be withdrawing the funds in my name and give it directly to Ms. Shanahan, Administrator in the Suaimhneas Centre of Kerry General Hospital. The team there will then use the funds at their discretion.